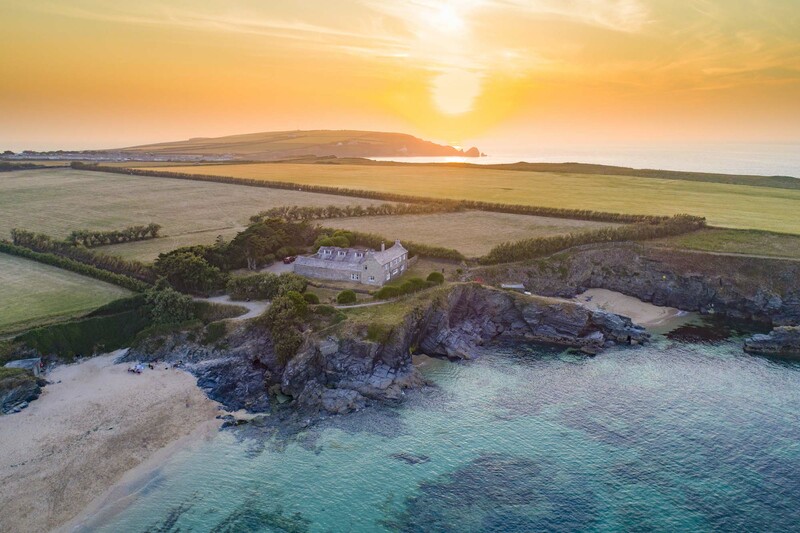 The hot summer weather had a positive impact on holiday accommodation bookings in the Cornish resort of Padstow, according to local lettings agent Harbour Holidays. The Padstow holiday company reported a 5.84% increase in bookings for self-catering holidays over the three months of summer, compared with the same period last year. During June, July and August this year, the company booked a total of 2,045 property weeks at its holiday homes and cottages, compared with 1,932 weeks for the same three months last year. Harbour Holidays is a Padstow-based holiday letting agent, representing the owners of over 175 properties in the town and the surrounding area. With over 25 years in business, it has seen many good summers and plenty of poor ones too. The Met Office recently reported that 2018 was a record summer in the UK. It was the joint hottest summer since records began in 1910, tied with the heatwave years of 1976, 2003 and 2006. “The weather here this summer was phenomenal, especially in June and July when there were barely any clouds for days on end,” Stanley added. The positive effects of the ‘Staycation’ have been felt in all areas of the country, and national tourist authorities have also reported a boost in holiday bookings this year. A survey by VisitEngland for its Tourism Business Monitor found that the summer heatwave was highly beneficial to accommodation providers, who saw a net increase of 36% in visitors. Harbour Holidays also believes that the quality summer we’ve just had is having a positive impact on its bookings for next year.